A well-written job posting is an interface which describes and defines the image of an organization and an initial touch point which has a potential of either attracting or repelling the prospective candidates. In today’s competitive hiring landscape, attracting top-level candidates begin with the formulation of a concise, informative and well-structured job posting. It’s a commonly known fact that an ill-conceived job advertisement does more harm to the organization than one can fathom. It not only attracts a slew of unqualified candidates but also occupies your HR teams valuable time in weeding them out, instead of it being used constructively to engage with the right candidates. 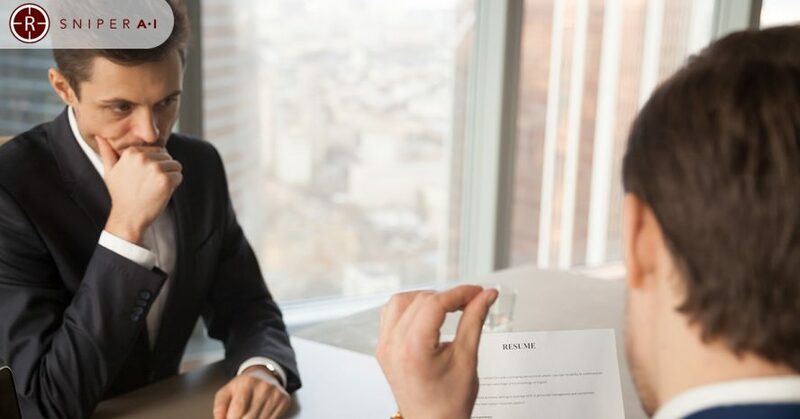 Let’s look at the few worst practices pertaining to job advertisements and how they negatively affect the hiring strategy and the time to hire. Many a time in the quest for writing an informative job advertisement, the hiring manager ends up creating an advert which is quite verbose. A lengthy job posting makes it a boring read and fails to capture the job seekers interest. A concise job advertisement normally contains a few non-negotiable requirements in bullet points along with some optional skillsets. A small gist of the daily workload description provides a preview into the daily routine at work beforehand, acting as a stepping stone to a long lasting and trustworthy relationship. Change is the only constant in the current recruitment landscape. In a candidate market, it’s important to showcase in the advertisement what the company can offer an applicant in terms of growth, learning and development and how can they fit into the company’s culture. Gone are the days when they could attract top-notch applicants by putting out a “selfish” listing down the expectation from an ideal candidate. The footfall on ads which don’t appeal to the candidates is far less compared to the ones which do. The use of insipid titles like Rockstar, gurus etc. and off-color humor in the hope of being an exception in the crowd might backfire as different people perceive sarcasm and humor differently, a good enough reason for them to stay away from the organization. The other repellant surely is an advert strewn with grammatical errors. It sends a wrong impression about the professionalism of the company and is a deterrent in attracting top talent across the board. Multiple tiered application windows can be quite daunting and confusing for the prospective candidate. They may lose interest during the application process or might provide half-baked information just to get it done and over with. The job advert should be void of multiple hyperlinks and should follow a standardized approach to application filing. It’s very important to have the know-how to understand what needs to be included in the advert in line with the needs and job requirements. The advertisers who optimize their postings based on the previous failures are bound to get more bang for their bucks in all the future hires.